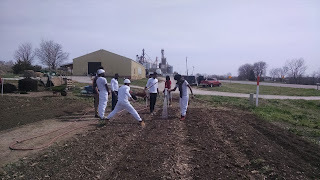 Recently a group of 20 men from Pride ROC Chicago Passages Program visited the Regenerative Organic Agriculture Center of Maharishi University of Management, Fairfield, Iowa to gain hands on experience in organic farming. 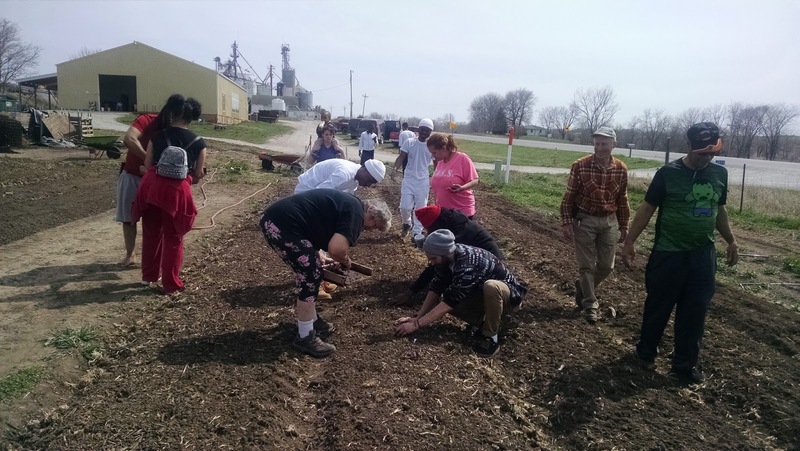 It was amazing to see how farming can help heal people who are suffering from trauma. 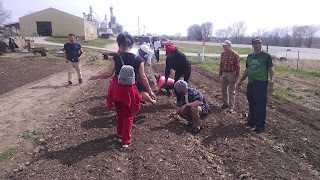 The concepts of Regenerative Organic agriculture is not restricted to farming alone, they are the insights for every human being to live a life that is filled with compassion kindness and love. Soil, plants, insects, micro and macro flora and fauna are treated with respect and care. The core concept is to realize the purpose and meaning for every organism in the existence. 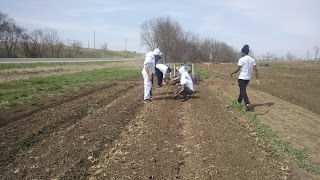 Farm is not just a piece of land where the soil is tilled, seeds are sown, manured, watered and the produce is harvested. It’s like our body where our mind is tilled, enriching thoughts are sown as seeds, they are nurtured by watering with compassion and manuring with kindness and harvest the goodness and love as fruits. The visiting group of men from Pride ROC Chicago (www.priderocchicago.org ) are dealing with several trauma incidents that started in childhood and continued into adulthood. They all are from a challenging background, living in the rough areas of Chicago and have joined the Pride ROC Chicago Passages program to learn new skills and to develop new ways of living. 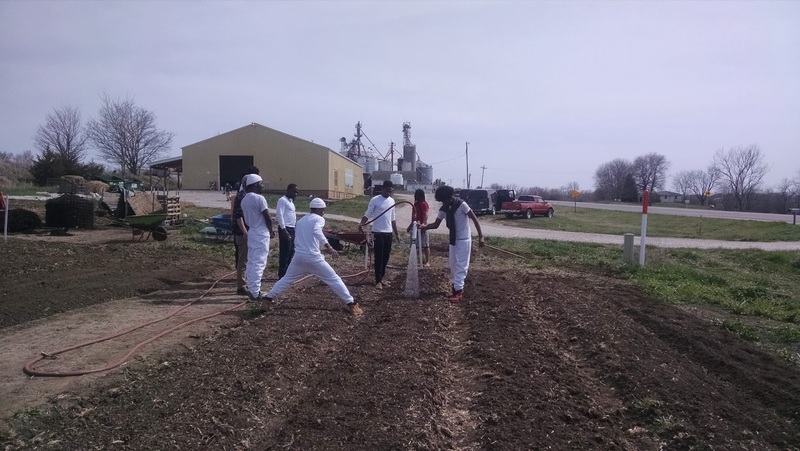 Various approaches like Transcendental meditation and yoga are incorporated into their amazing program to work through their trauma. 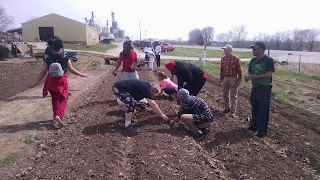 Pride ROC’s mission is to execute integrated trauma healing Passages that rescue Urban Prisoners Of War (UPOWs) from their existing environment and initiate them into evidence based remediation practices that will prepare them for holistic, collaborative aftercare services as they transform into contributing members of our communities. It was the first time that these wonderful loving individuals are moving out of their institutions and learning regenerative organic farming techniques. We need to take responsibility to help these youth to join them into the mainstream society so that they can be resourceful. Members of Pride ROC planting Kale.